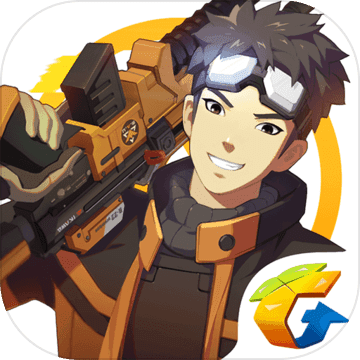 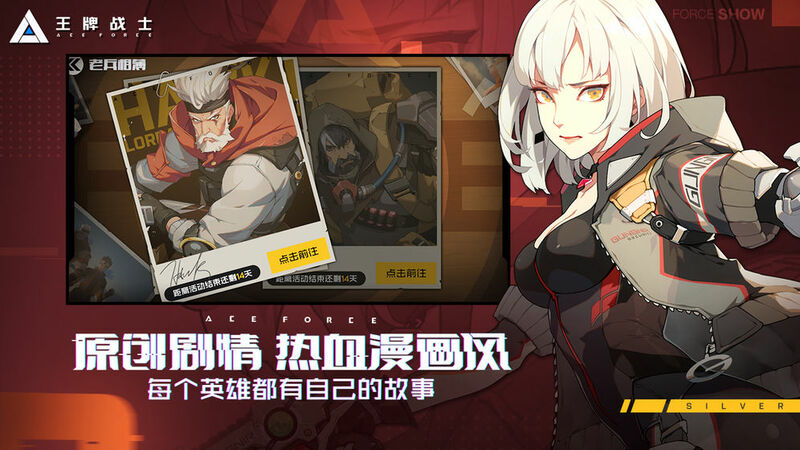 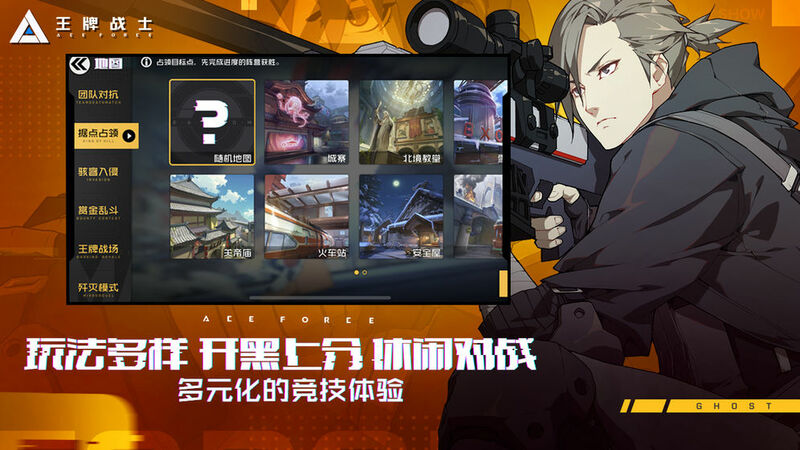 Ace Force is a mobile FPS in anime style. 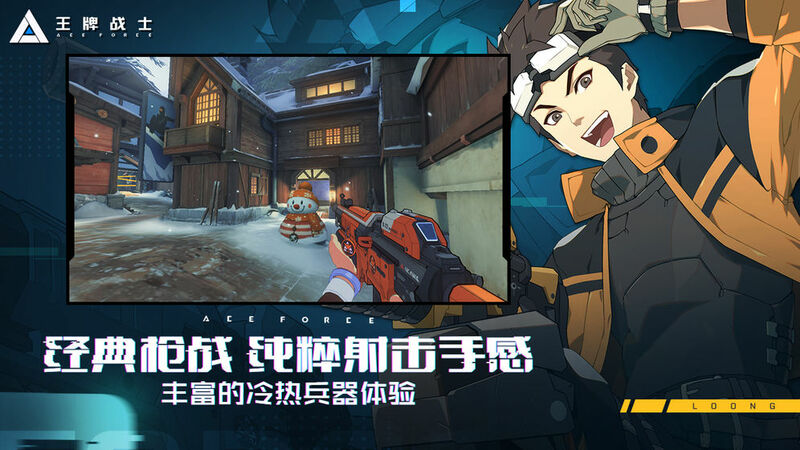 It has multiple play styles, maps, and modes. 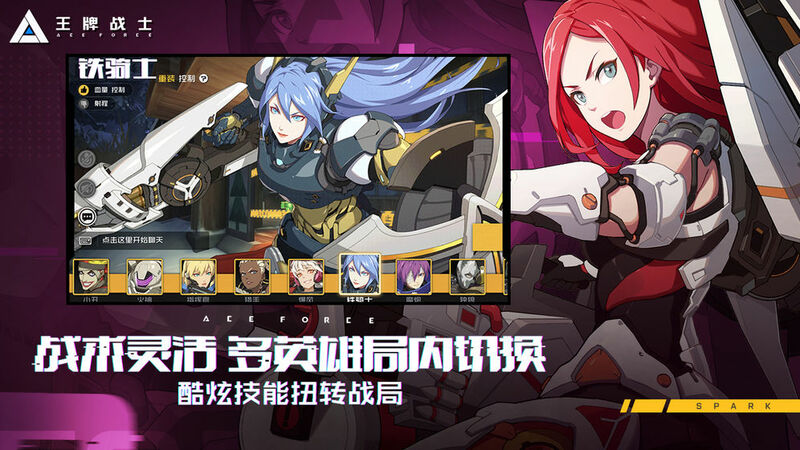 Players can also change their character in a battle!